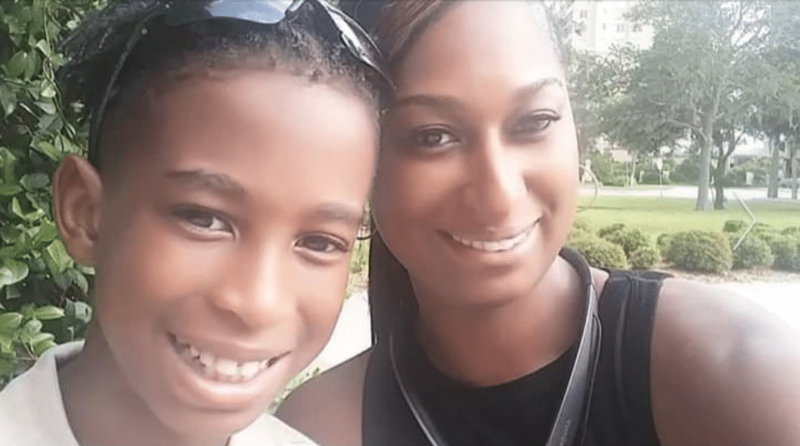 Tyrone Terell Johnson shoots girlfriend and her son over TV football game. Pictured, Tyrone Terell Johnson. Image via Hillsborough County Sheriff's Office. Pictured, Tyrone Terell Johnson. Image via Hillsborough County Sheriff’s Office. Tyrone Terell Johnson a Tampa, Florida man arrested after shooting dead his live in girlfriend and son over football program on TV. A Florida man has been arrested after killing his live in girlfriend and her son Sunday night following an argument over watching a football game on the television. Tyrone Terell Johnson, 42, upon being taken into custody Sunday night faced several charges — including murder and aggravated child abuse — in the death of his girlfriend and her 10-year-old son, neither of who were not identified. 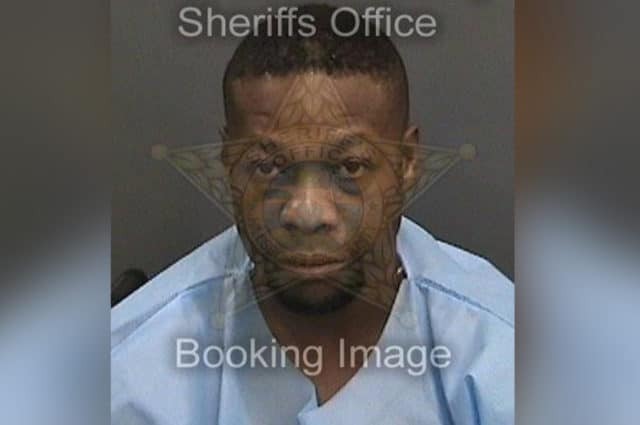 Hillsborough County Sheriff’s Office arrested the boyfriend shortly after the man calling 911 just before 7 p.m. Sunday to report he was being attacked inside a Tampa apartment, FOX13 Tampa reported. During his emergency call- the boyfriend said he and his girlfriend got into a verbal argument over changing the channel to watch a football game and that ‘matters’ escalated according to court documents. It was while packing his belongings in the master bedroom that the man’s girlfriend, Stephanie Ann Willis, 34, allegedly walked in and began ‘verbally berating’ him- leading to to Johnson ‘responding’. ‘(She) allegedly was ‘tussling’ at (Johnson’s) back. (He) claimed (she) pushed him off of his ‘knee roller’ and he sat down on the floor next to the bed,’ documents stated. The boy, Ricky Willis– who is not Johnson’s son, then accused the 42-year-old of hitting his mother, FOX13 reported. Johnson allegedly pushed the child, grabbed his handgun and began firing at the woman while she was holding a PlayStation. He shot and killed the child, who’d walked out, when the boy came back into the bedroom, police said. Johnson said all the shots were fired in the master bedroom, but investigators found evidence of gunfire in the boy’s bedroom and blood underneath the boy’s bed, TampaBay reported. Confronted with that evidence, Johnson did not change his statement. Military records show Johnson served in the U.S. Marines from 1994 to 1998 and achieved the rank of corporal. His specialty is listed as field artillery cannoneer. Johnson then spent four years in the U.S. Army from 1998 to 2002, reaching the rank of sergeant and specializing as a cannon crew member, records show. The records say he had no deployments during that time. Johnson reportedly had been living with his live in girlfriend and her son for about a year before the Sunday’s ‘deadly’ incident. It remained unclear if there had been previous instances of domestic violence. 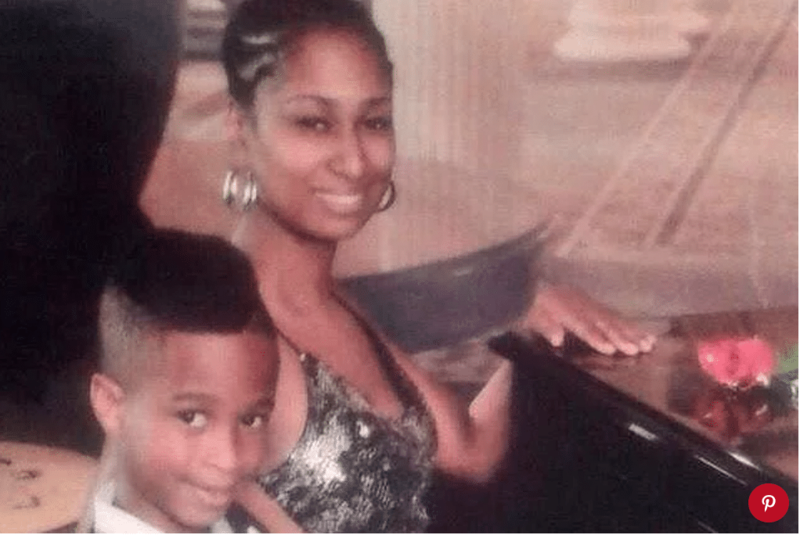 Pictured, Tyrone Terell Johnson victims, Stephanie Ann Willis and her 10 year old son, Ricky Willis.